As a full-time Realtor since 1997, I am dedicated to providing a First-Class level of service to my clients. I serve Southeastern Livingston and Southwestern Oakland Counties. 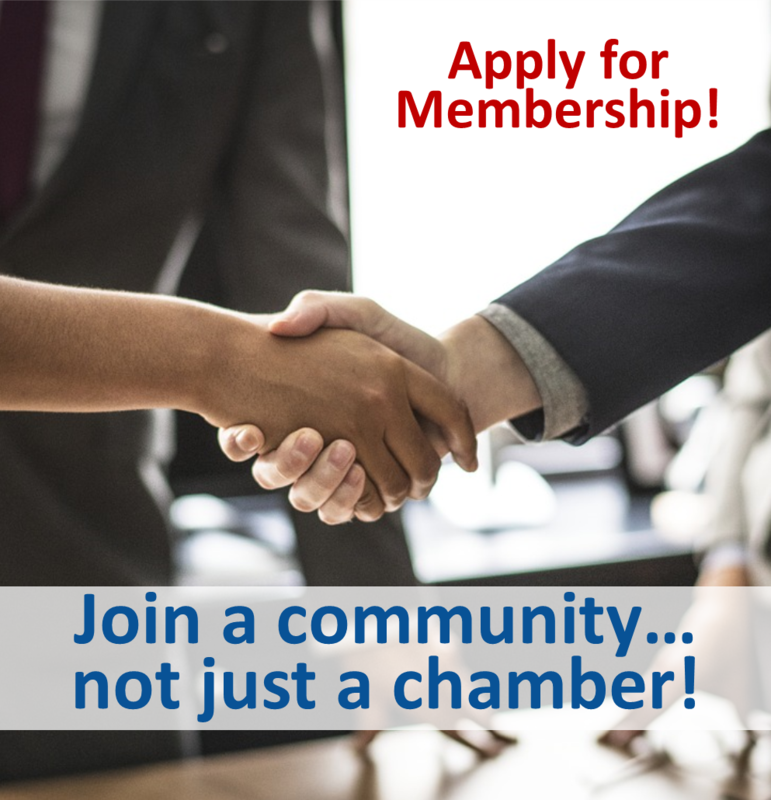 I am a resident of Brighton and joined the Chamber to be part of a growing community. Many residents from Oakland county are now moving into the eastern portion of Livingston County. This allows me to serve both communities and share the wonderful things Brighton and the surrounding areas have to offer. My knowledge and experience are reflected in the certifications I have earned, my closed transactions and client testimonials. My ultimate goal is to provide buyers and sellers with a better way to buy and sell real estate. As your Realtor, I will provide a level of service far superior to most agents.